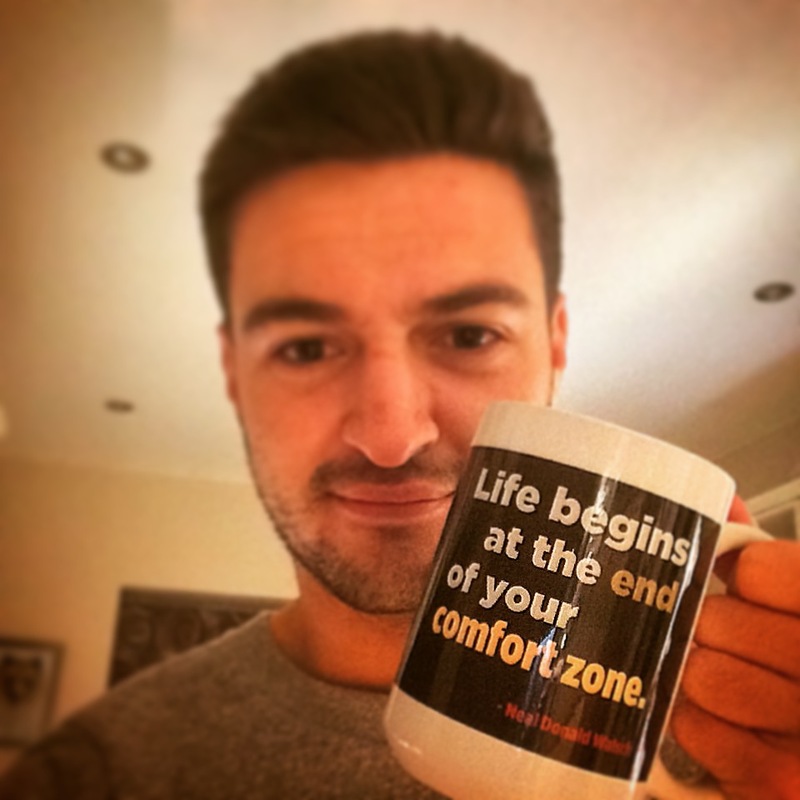 Tom Rose – My Comfort Zone Challenge | "Life begins at the end of your comfort zone"
This is my Comfort Zone Challenge Blog, As seen on The MAIL ONLINE. 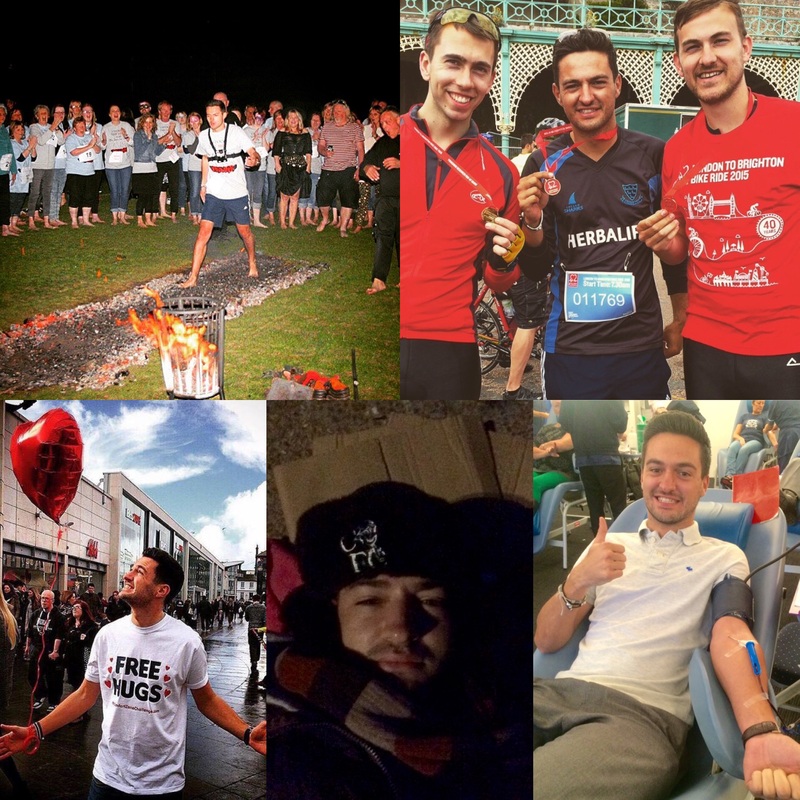 This blog tells the story of my comfort zone challenge, which began as a new years resolution, and now has become my life. One challenge per week, outside of my comfort zone for 52 weeks of the year. It has now become a place for regular challenges, random postings on life and home for my writing. New Year’s Resolution – Stepping outside my comfort zone. According to Forbes’ Magazine, just 8% of people achieve their New Years Resolution. Well in 2015, I was determined to be in that 8%. Rather than something that I give up in February, my years resolution would apply to every week of my life for the whole of 2015. So here’s the deal, 2015 I want to challenge myself by stepping outside my comfort zone! “Life begins at the end of your comfort zone.” – Neale Donald Walsch. I love this quote, mainly because it enforces the message if you’re willing to change, your life will change also. For years, I’ve been brandishing the quote to friends and colleagues suggesting they need to step out of their comfort zone, like I am some kind of motivational guru that can tell. It was only after a disastrous ‘date’ at the end of November, I realised, I’m living in my comfort zone… and well within it. – Spending all my money, doesn’t constitute stepping out of my comfort zone. As much as possible, I don’t want to spend thousands of pounds. – Any thing too risky, particularly with my life, will be binned. For any queries regarding My Comfort Zone Challenge, I am contactable via the form below or by emailing tom_rose_99@hotmail.com. Haha.. Thanks for commenting Nicola. What do you think the date should be? I’m thinking a date to blackpool where you could go on the big one or even ballroom dance in the Blackpool tower ballroom haha. Let’a have a chat about the OMG Tea/ Matcha challenge!!! Come and work on the till on our Red Cross charity shop in London Road, Brighton on a Saturday, we sell all our clothes for £1.99 and it’s totally manic! We’d love to have you as part of out team! Amelia, I’d love to come and help on a Saturday! Send me an email on tom_rose_99@hotmail.com and we’ll arrange!! Hey Tom, My idea is to get yourself in the ocean! Love these! It’s all quite relevant as I can’t swim!! Perhaps I should get a swimming lesson. Also, just thought of doing a dive of a 10m board. Or something along those lines…. Do send me any more ideas. Love them! Just met a friend of yours (down in Battle) who told me about your challenge. Great fun. Perhaps you could try wild camping – if that’s not a thing you do already! Thanks Jonathan! I’ll put Wild Camping onto the list and do a bit of research into it! Something that’s new to me! Send over any random ideas if you get them! Thanks, Tom. Excellent! Alastair Humphreys has a suggested kit list here: http://www.alastairhumphreys.com/microadventure-kit-list/ I look forward to reading about your further adventures.